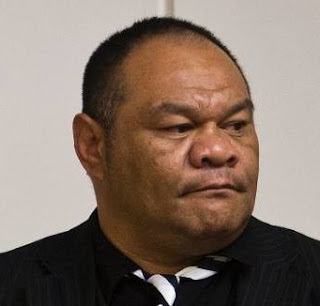 Mongrel Mob boss Jeremiah Christopher Sua has failed to convince the courts he's in prison for methamphetamine dealing because his lawyer was incompetent. 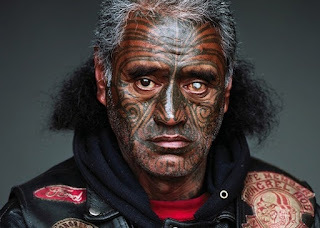 The preacher's son, who became the Mongrel Mob's Manawatū president, was jailed in 2014 for five years and 11 months for his role in a methamphetamine supply ring. Dubbed 'Operation Cargo' Sua and five others were nailed. Sua was charged with 11 offences, but pleaded guilty to two – supplying and conspiring to supply methamphetamine. Despite the guilty pleas, the mobster claimed his lawyer failed him in many ways, including telling him he had no tenable defence and he would get a sentence of two years and six months' jail if he pleaded guilty. Sua was also convicted in 2005 for methamphetamine trafficking. The court did not accept Sua's arguments, saying they were not credible. 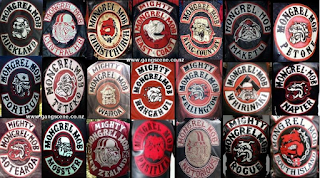 The Mongrel Mob is an organized street gang based in New Zealand that has a network of more than thirty chapters throughout the country. They have also expanded into Australia.